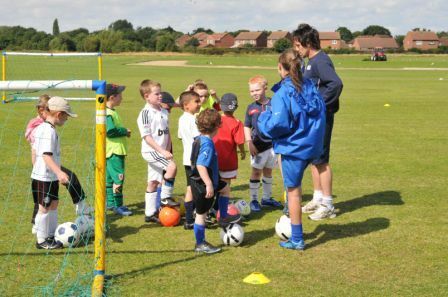 Would you be interested in Coaching Football, if so Stockton Town is on the lookout for you. Stockton Town are actively looking for volunteers to assist running their Teams. 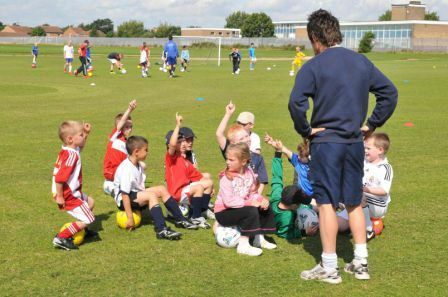 If you have a FA Coaching qualification or would like to take a Coaching Course, speak to us. Stockton Town is a FA Charter Standard Community Club with Teams from U7’s to O35’s and its 1st Team plays at Step 5 of the National Pyramid System in the Northern League. There are many opportunities for the right people. Stockton Town are continually looking for people interested in either managing or coaching one of our Junior Teams. If you are interest please complete the contact form below or phone and speak to our Club Chairman.